Beautiful single family homes built by Lazarus Shouse! The community boasts extensive landscaping, sidewalks, and an incredible entrance. 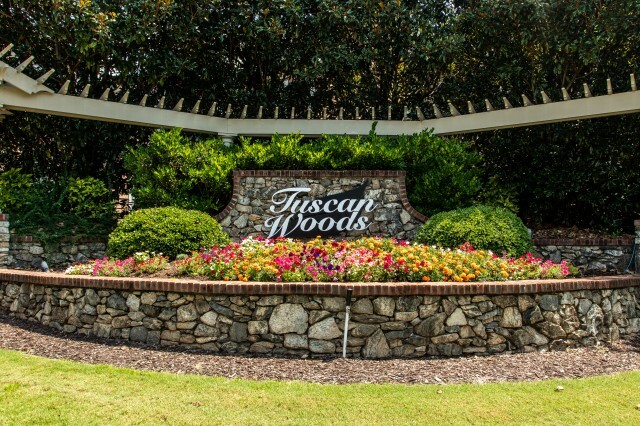 Located on the east side, Tuscan Woods is close to everything.